Hey there! 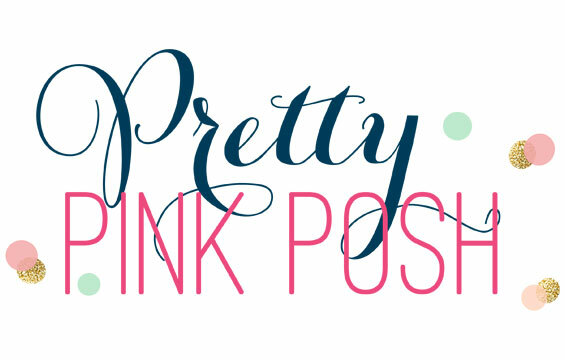 I am stopping in with a quick sneak peek, using some new goodies from the May Release over at Reverse Confetti. Today's set is called Label Me. These adorable sentiments come with 4 different frames and a coordinating die. So I bet you are wondering where I got the bacon? There is a new wave die too, called Doin' the Wave! When I saw it...I instantly thought...bacon. I used a couple of circle nesties to make a plate in the background and then added in some bacon and topped it off with a sentiment. 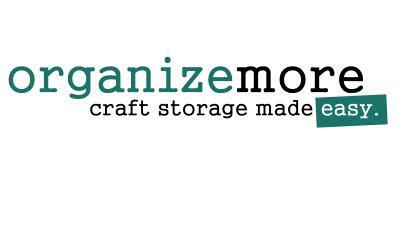 Stop over to the Reverse Confetti blog to see what the design team has created for today. Don't forget to leave comments for a chance to win! The RC blog will have all the deets on prizes! I love, love, love this card! Too whimsical and cute! Love the way you used to wavy die to create bacon. An adorable card! Love the Doin' the Wave die AND the Label Me stamps/die! 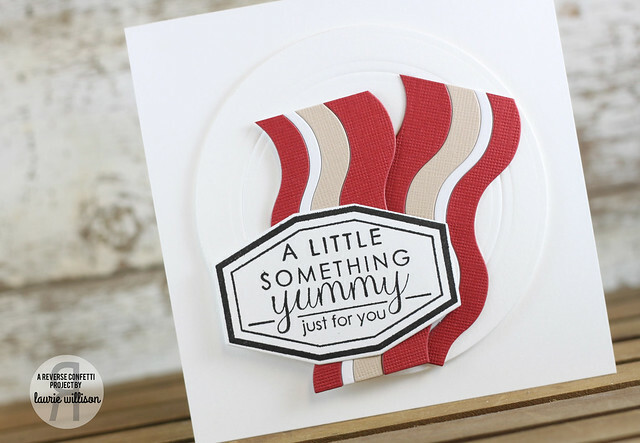 Love bacon, love this card! Had to giggle at this, Laurie, because you know I LOVE me some bacon lol! Fabulous, creative card!! Hahaha, another bacon card, I love it! So cute. 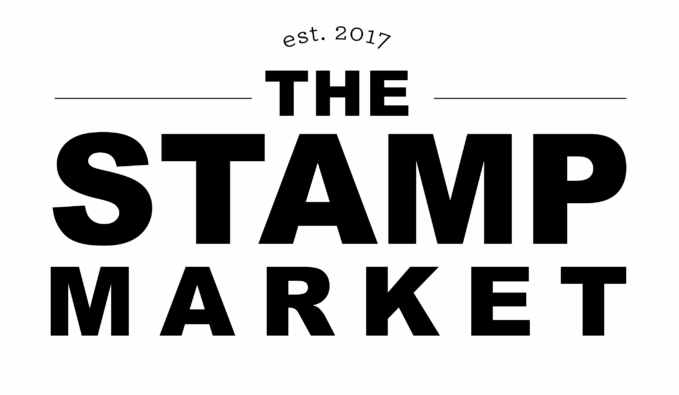 I have a stamp with words about bacon - now I can make some bacon to highlight the stamps. Great card. BACON, BACON, BACON! My gosh, so adorable! Your bacon is way too adorable! Wave die is tres cute! What fun you must have creating with all these new products! TFS! I, too, had bacon on the brain when I saw those dies! LOVE your card!! How absolutely clever and fun is your bacon! I have to get that wave die! So funny! Really love that Die, I'm amazed at how many different examples on here. It looks like so much fun!! Adorable and fun love that wavy set! Mmmm bacon, know exactly who I'll e giving those cards to! Super cute! Love the bacon! MMMM!!!! 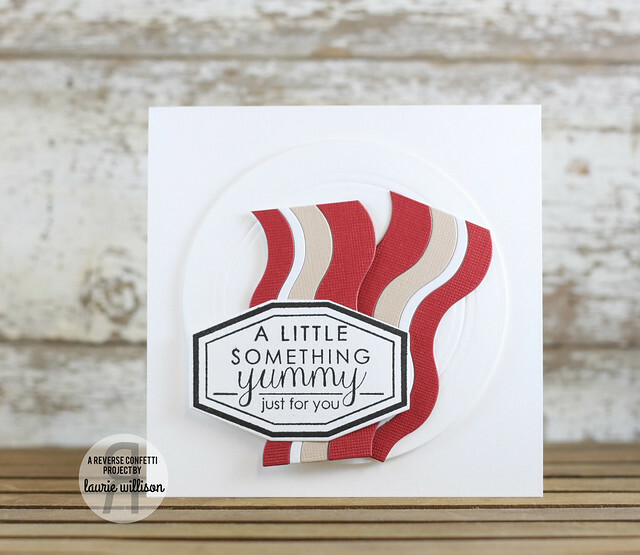 Great bacon card - the Doin' the Wave die is awesome. So cute and clever to make bacon out of the wave die!! Okay, I have to get this wavy die! My husband loves bacon! Very cute card! What a fun card Laurie. Love those waves. I thought BACON, too!! LOVE, Love, love this card! The plate is awesome...great idea that I will tuck away to use later. Thanks for this darling card!! When minds alike speak together... Love that you also came up with that bacon idea. Super fab idea! This card is so fun and awesome! I think of bacon every time I see the wavy die! This card is TOO CUTE! What a great way to use the wave die! Who doesn't like a little bacon! How fun, bacon...love this Laurie!! Hope you had a great birthday last week! Love this bacon themed card. you did bacon, too! I love it. so creative. Can't believe you and Amy both made bacon! Your plate and all looks so real. Great card, Laurie! I totally thought bacon when I saw these dies, I'm glad I wasn't the only one! This is so cute, love the plate!